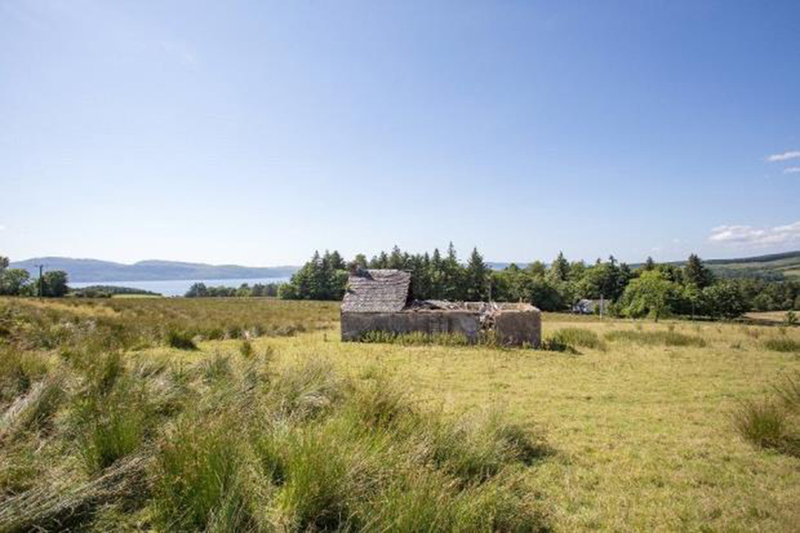 A ruined Scottish cottage with beautiful lochside views offers a huge development potential opportunity. 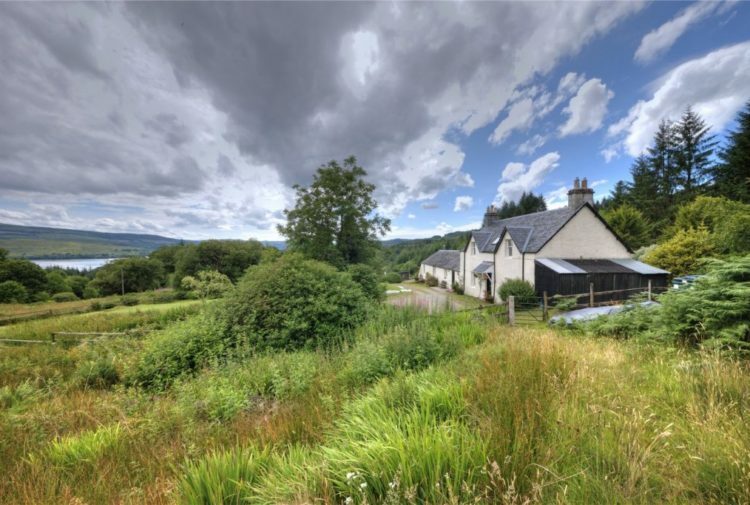 Tigh Na Rathaid Cottage, near Kilfinan, Tighnabruaich, is presented for sale by Robb Residential. 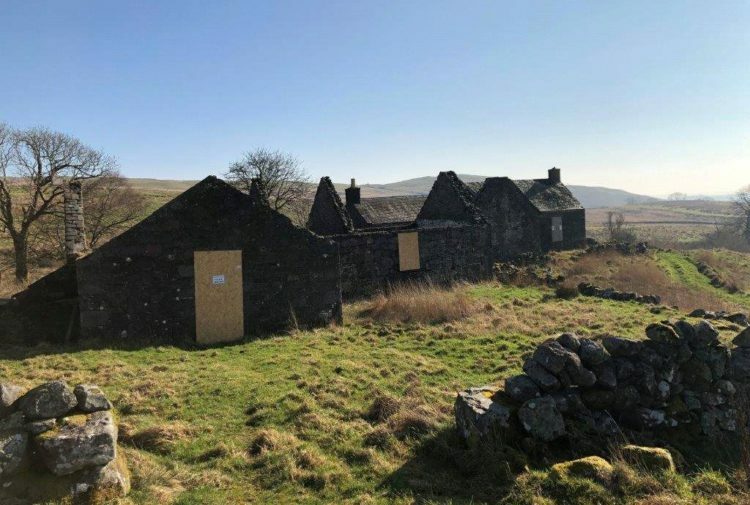 The purchaser will buy the cottage ruin with a right of access over track, from where the access road will be formed by the purchaser to the cottage ruin development site. 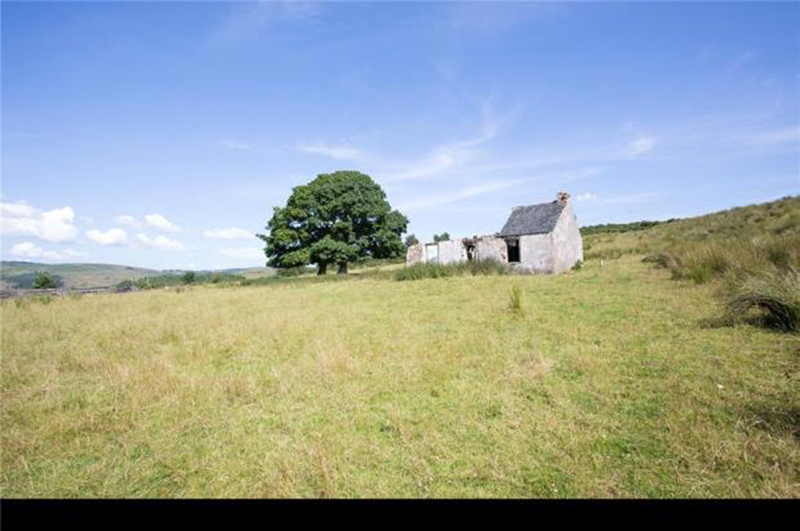 The derelict cottage is situated in a delightful rural location about 0.8 miles to the south of the very pretty hamlet of Kilfinan. 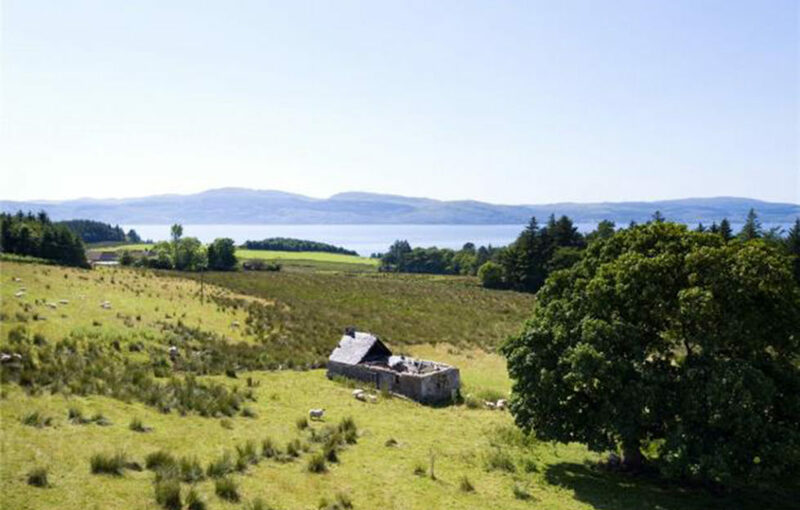 The plot enjoys a prominent setting of about 0.42 acres from where there are panoramic aspects over adjacent rolling farmland and countryside to the waterscape of Loch Fyne, Ardrishaig and beyond. Kilfinan is a very pretty little hamlet consisting of 12 houses, a hotel and a church. Kames and Tighnabruaich villages have local shops and services that easily cater for most everyday needs and requirements. Dunoon offers a further and fuller range of shopping, educational and professional services as would be expected of a regional market town. The nearest primary school is in Tighnabruaich while the secondary schools are Dunoon Grammar and Tarbet High. 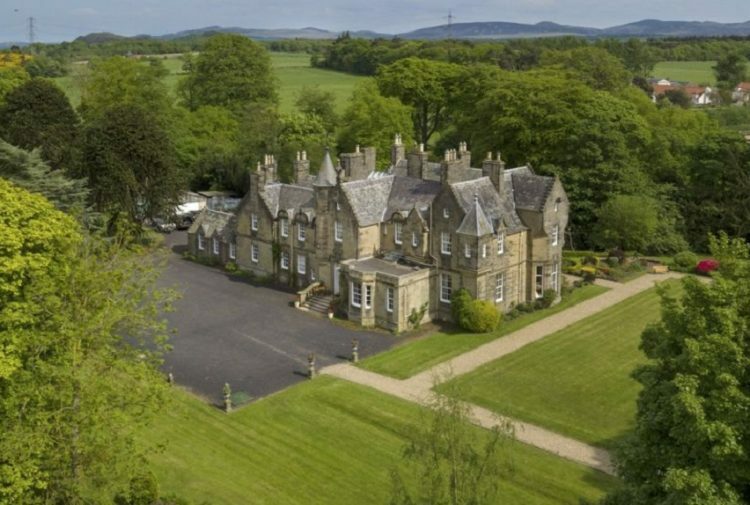 Glasgow is about 58 miles (via the Dunoon Ferry) and offers a full range of higher and further educational services as well as all the cultural and professional services normally connected with a major city. Portavadie, is about 7.8 miles away to the south, which in recent years has seen significant investment in creating a modern state of the art Marina infrastructure with associated chandlery and restaurant facilities. More recently has seen the further opening of a health spa with its fitness and conditioning suites as well as indoor and outdoor pools and hot tubs. The marina is fast gaining a reputation among the sailing communities as a must-go to destination and many drive from Glasgow to the marina for culinary days and evenings out. Tarbert is 12.5 miles to the west and there is a ferry service from Portavadie direct to Tarbert. The area offers much in the way of outdoor pursuits including cycle routes, challenging hill climbs, walks and several golf courses. The recently established Cowal Way stretches from Portavadie in the West and travels eastwards for 31 miles through some of the most dramatic and picturesque sea and landscapes in the west coast. Kilfinan sits above Kilfinan bay where there are wonderful sightings of nature, one will regularly see porpoises, seals and occasionally otters, basking sharks, Golden Eagles, Barn Owls, Canada abnd Graylag geese and more, all in this beautiful bay on the eastern side of Loch Fyne, just 15 minutes’ walk from Tigh-na-raidh. Kilfinan is about four miles to the south of Otter Ferry and about seven miles from Kames and Tighnabruaich. 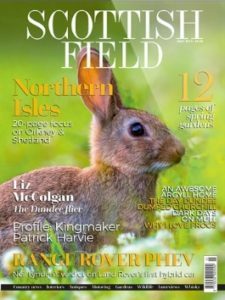 Sea, river and loch fishing are also available in the area as are a number of commercially run shoots. Some of the local estates allow stalking by arrangement. For sailors, the sea lochs of the west of Scotland offer safe anchorages as well as spectacular coastal sailing; there are marina and chandlery services at Rhu, Inverkip, Dunoon, Tighnabruaich, Portavadie, Ardrishaig and Tarbert. The agents will consider offers Over £50,000.